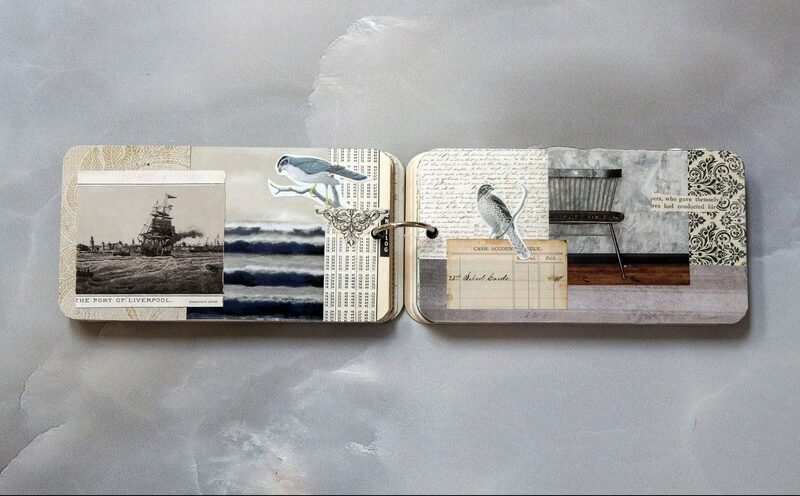 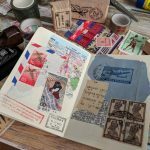 My name is Margarete Miller and I fell in to collage art and gluebooks after creating lots of junk journals and wanting to fill them up with art. 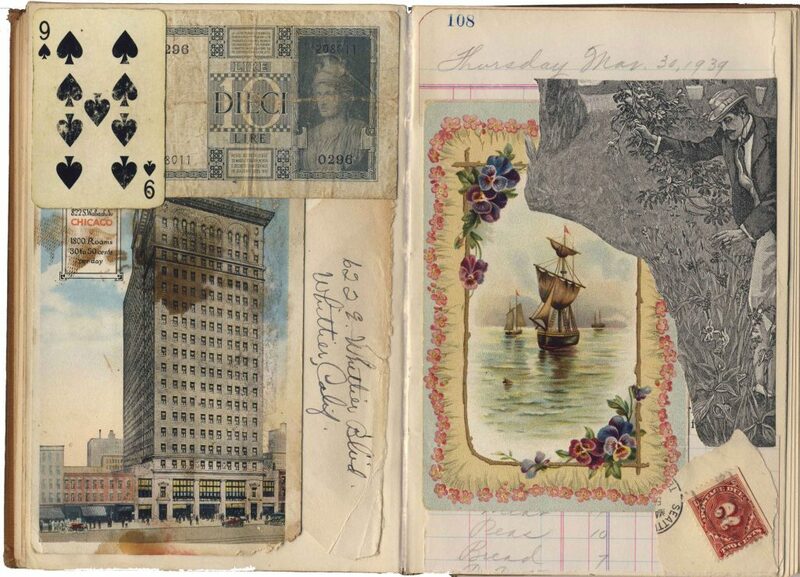 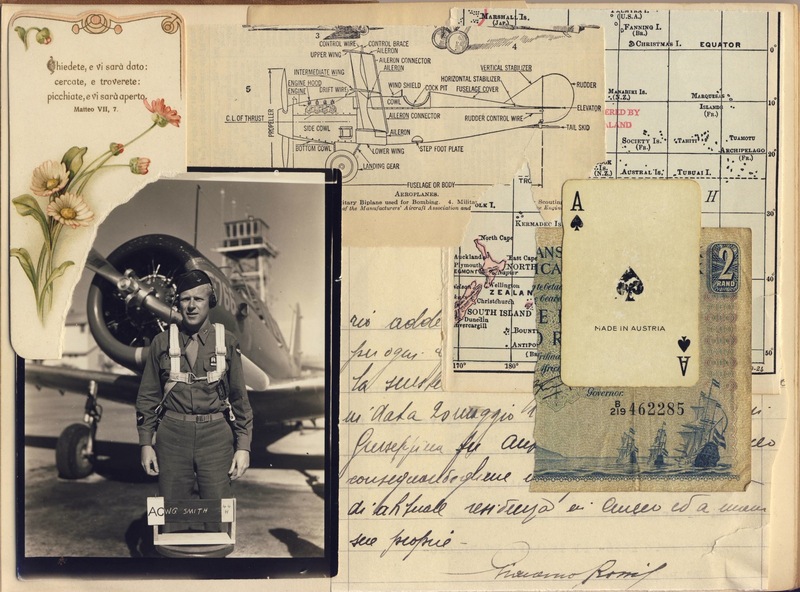 My junk journals always contain vintage papers and ephemera, so it was only natural that my collage art would contain those things as well. 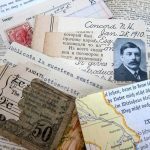 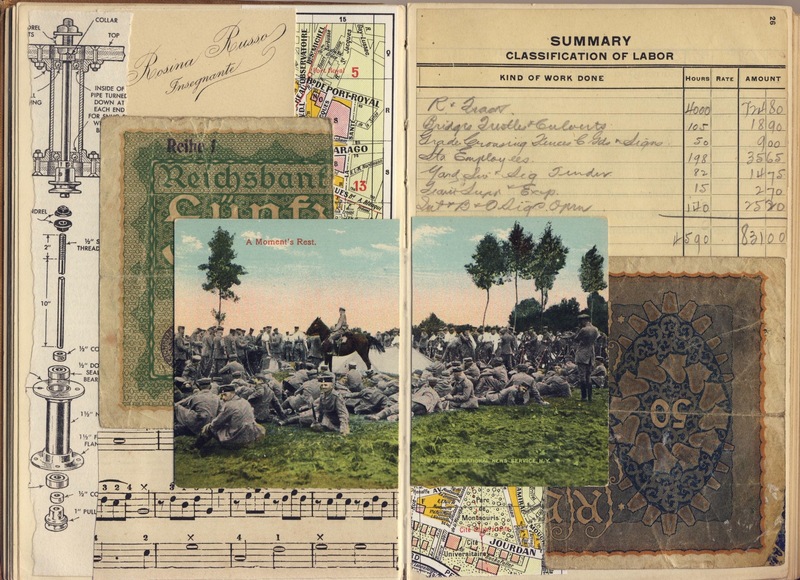 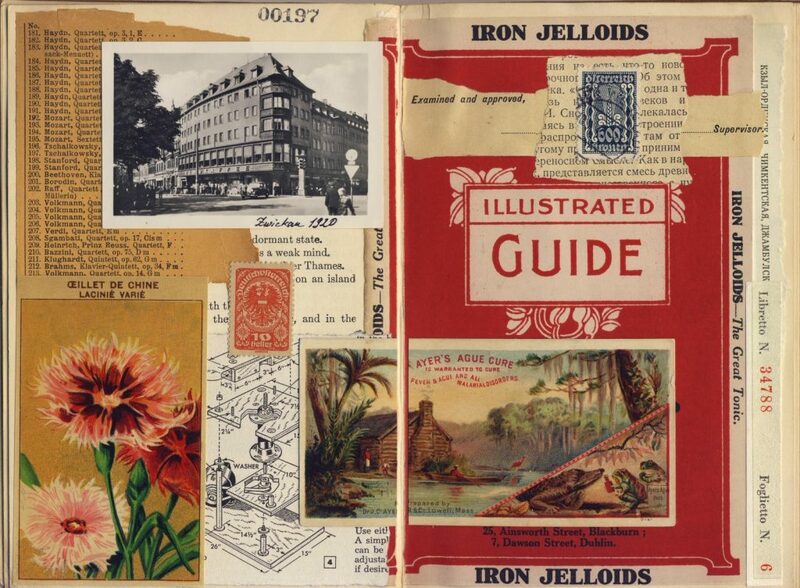 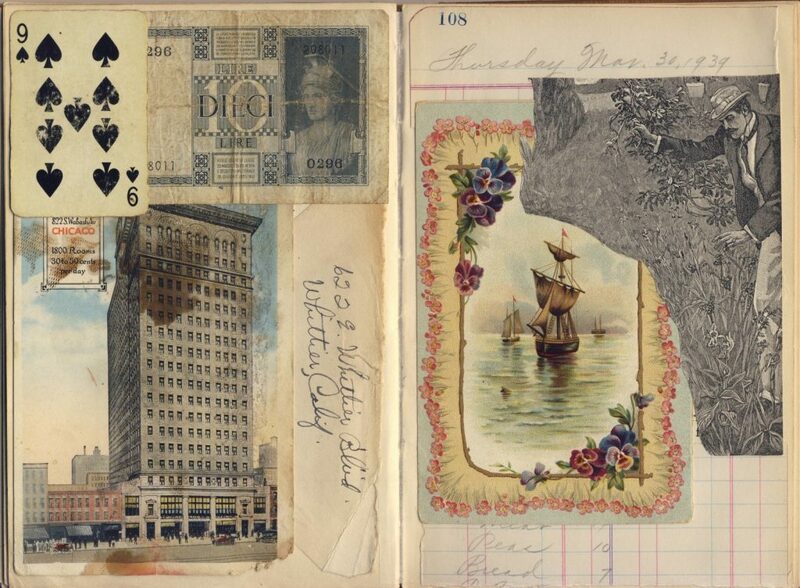 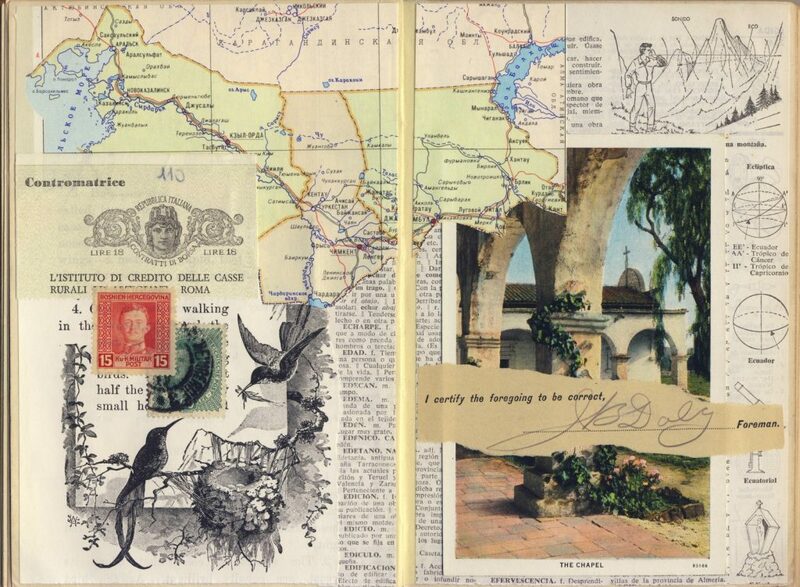 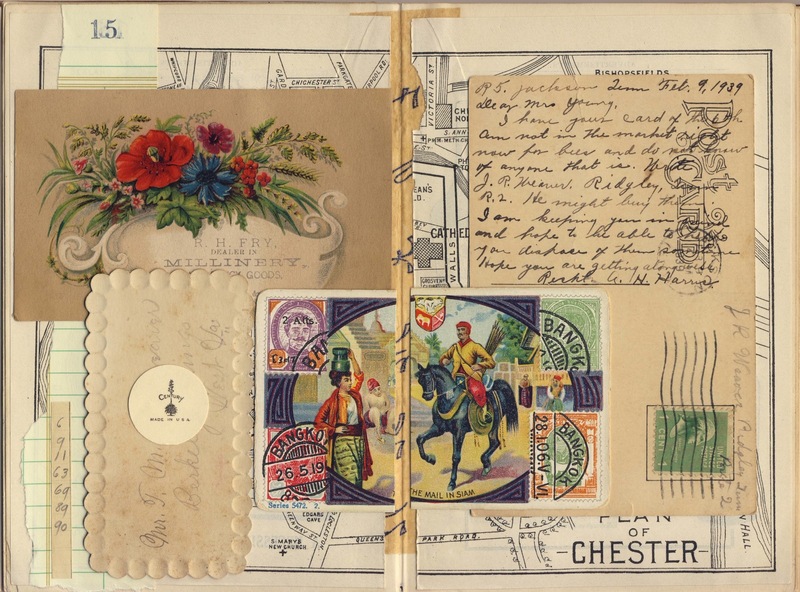 When I couldn’t find enough authentic vintage ephemera, I began going through my collection of vintage papers and collaging pieces digitally to share with others who had a similar interest in creating beautiful books, journals, and gluebooks with gorgeous, timeless ephemera.